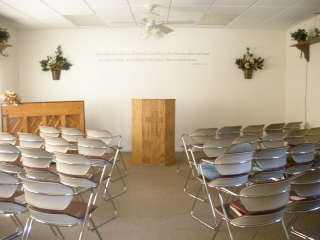 Pastor Ken Butler, Sr. is a 2000 graduate of Maranatha Baptist Bible College in Watertown, Wisconsin. Pastor Butler was saved as a young boy of the age of 7 in Angels Camp, California. 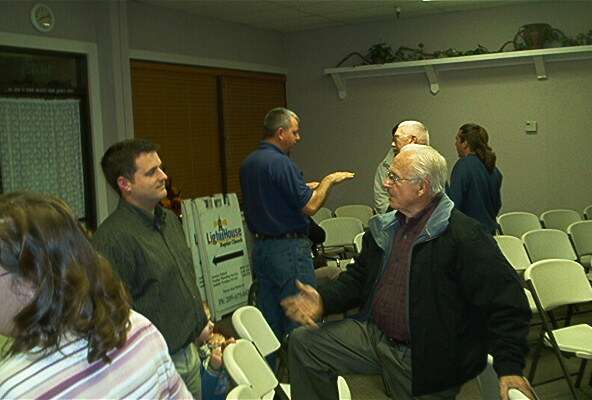 He and his wife, Jeri were married in 1976 and have two sons, two daughters-in-law, and 8 grandchildren. Please read the Butlers’ testimonies on the Pastor’s Page. God led Pastor Butler and Jeri back to California to start a fundamental, independent Baptist church in a city which had none. In the Summer of 2000 Pastor and Mrs. Butler began looking for God’s direction in their lives as to where He would want to build a church. 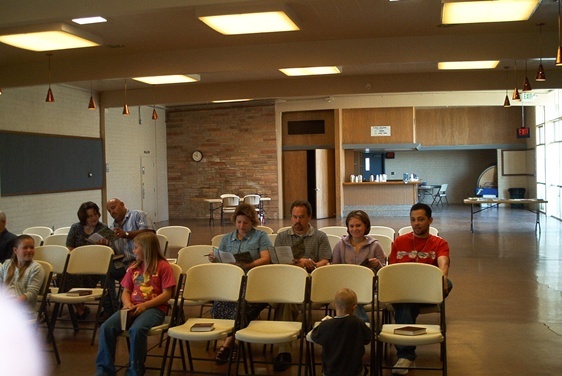 God led them to the growing city of Los Banos in California’s San Joaquin valley. 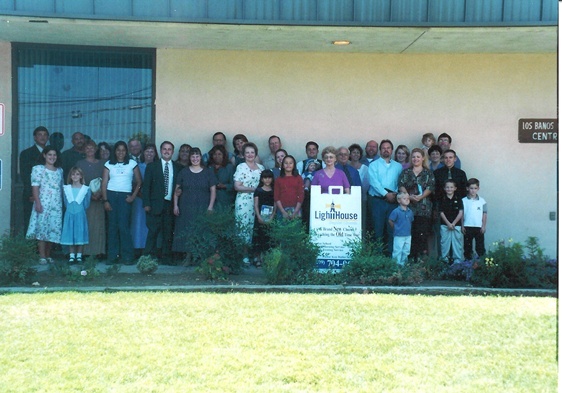 On September 9, 2001 the church began a week of special “get acquainted” meetings at the Merced County Spring Fair grounds in Los Banos. 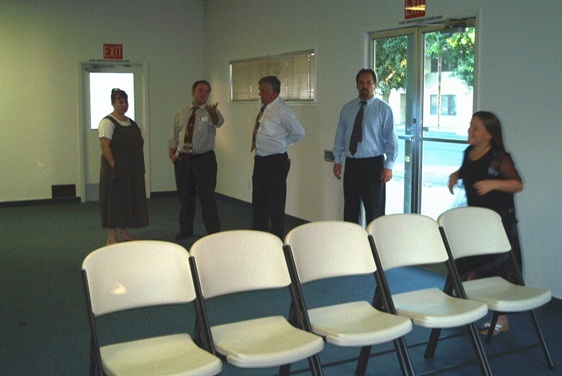 Each night (Except Tuesday 9/11) visitors from Los Banos and/or the surrounding area were in attendance. 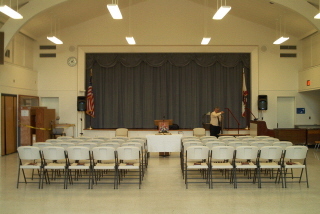 On September 16 the church held its first Sunday Service in the cafeteria of Los Banos Elementary School. From Los Banos Elementary the church held services each Sunday at the fairgrounds until the weekend of the Spring Fair. We then began meeting in the cafeteria of Henry Miller School on West L Street. God opened up the old Department of Motor Vehicles building on I Street where we stayed for two years. 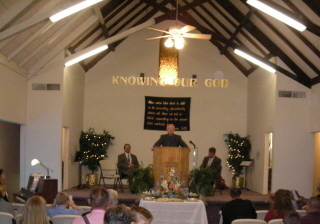 We then moved to a “church” building on 4th Street where we enjoyed two years of ministry to the community. From 4th Street we met at Lorena Felasco School, A member’s home, and at a location on West I Street. We are now meeting at 110 Mercey Springs Road.